Frantom Building, established in 2005, is a family owned and operated building company located in the Southern Highlands of New South Wales. Builder, Ed Poulton, is the mastermind behind the company. 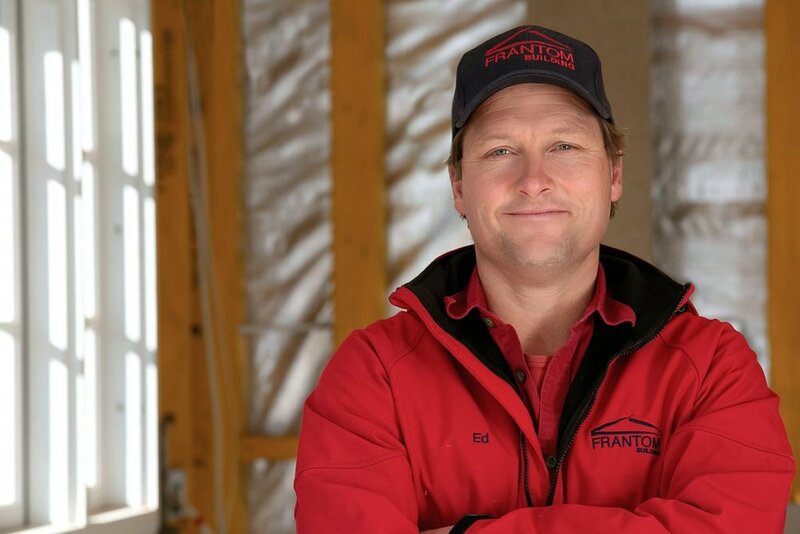 The birth of their two sons, Frank and Tom (=Frantom) helped to create the concept of Frantom Building, and with the help of Ed’s wife, Emily, the business was established and began operating in 2005. Starting his own building business was always a reality of Ed’s, allowing him the opportunity to pursue his interest in sustainability and green building practices. Ed enjoys the constant challenge that building provides him, enjoying the opportunity when clients think “outside the box” when it comes to their building project. Emily, Ed’s wife, is the backbone of Frantom Building, working behind the scenes with the businesses administration, contracts, finances and client relations. Emily is a highly sort after horticulturalist who provides specialist advice to Frantom Building’s clients.